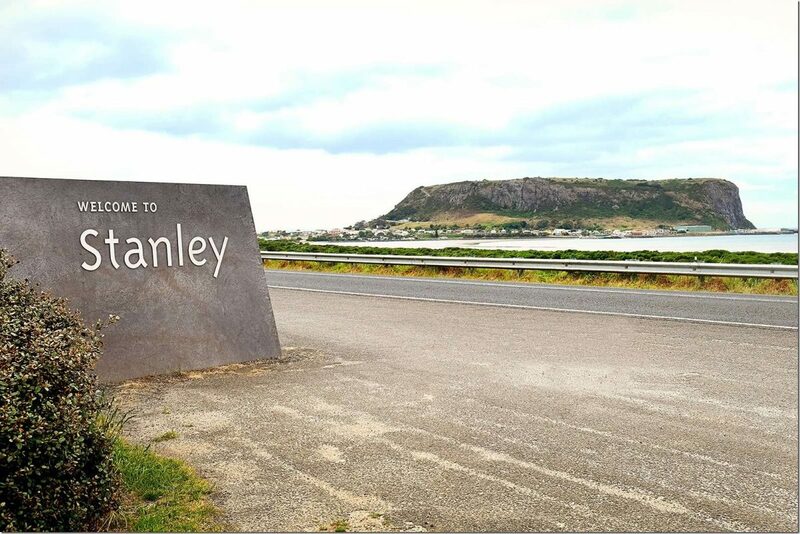 Visit the Extraordinary Landmark of Stanley The Nut, Tasmania! Welcome to Stanley The Nut, Tasmania at “The Edge of the World”. 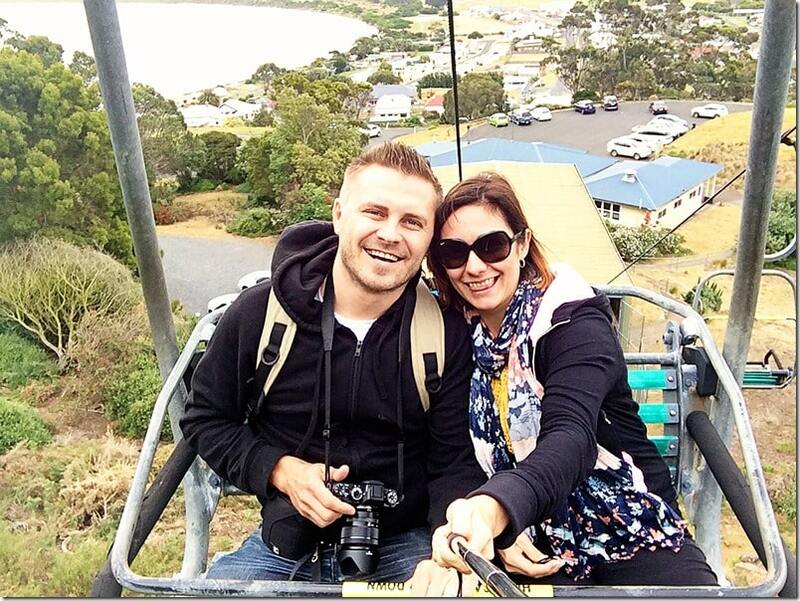 Check out everything there is to know about the famous Stanley The Nut, take a look at the best things to do in Stanley Tasmania, including The Nut Stanley chairlift of course. Are you ready to go for a ride? Check out what Stanley Nut is all about. Take a quick look around town, check out the Stanley Nut chairlift and come along for a Stanley Nut walk with us. Where is The Nut Stanley? Stanley The Nut is located on the North Coast of Tasmania, approximately 2.45 hours West of Launceston. This incredible landmark lives in this region called ‘The Edge of the World’ and I have to confirm the name to be spot on! I guess you will have to check it out for yourself too. 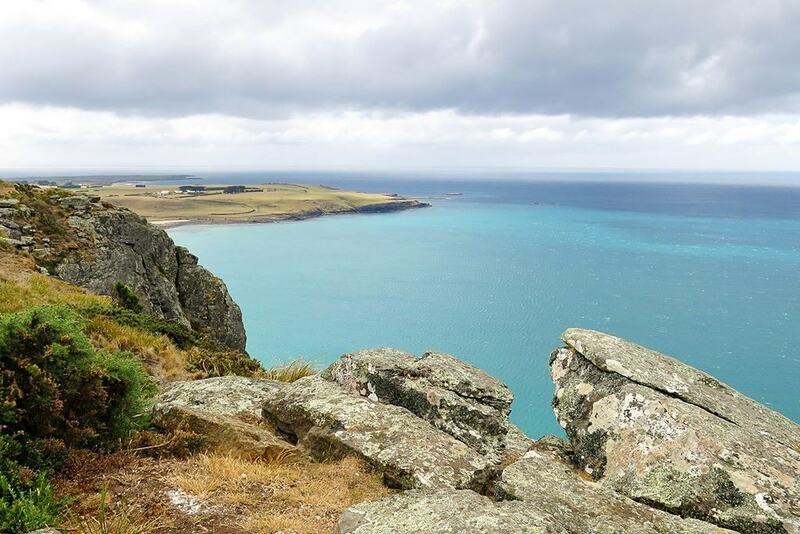 Stanley Nut is a giant amongst the rocky coastline and provides for the best lookout over the surrounding Bass Straights and the Rocky Cape National Park as well. The Nut is almost completely surrounded by water and towers 152 meters above sea level, giving Stanley a dramatic and unique backdrop. This is truly an extraordinary sight, and you must see it with your own eyes! What is Stanley The Nut? Here in this historic town called Stanley, Tasmania you will find ‘The Nut’, a solidified lava lake of a long-extinct volcano, towering 152m above the little town surrounding its base! Standing proudly in the distance, it is incredible thinking about the fact that this peculiarly shaped massif happens to be the core of a volcanic plug, an extinct volcano that is over 13 million years old! Where does the Stanley Nut Walk Starts? 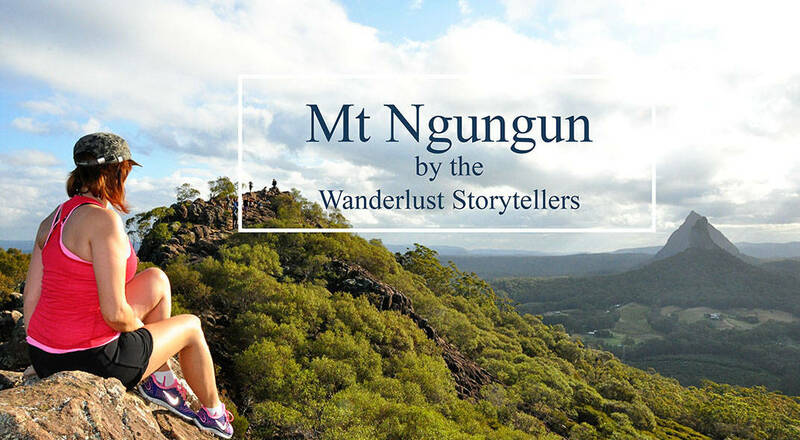 There are two ways to get to the top of The Nut, the first of which is a short 10-20 minute walk following a pretty steep track to the plateau. The second is the more leisurely way which includes a short 5 min ride on the Chairlift. (See The Nut Stanley Chairlift section for prices). 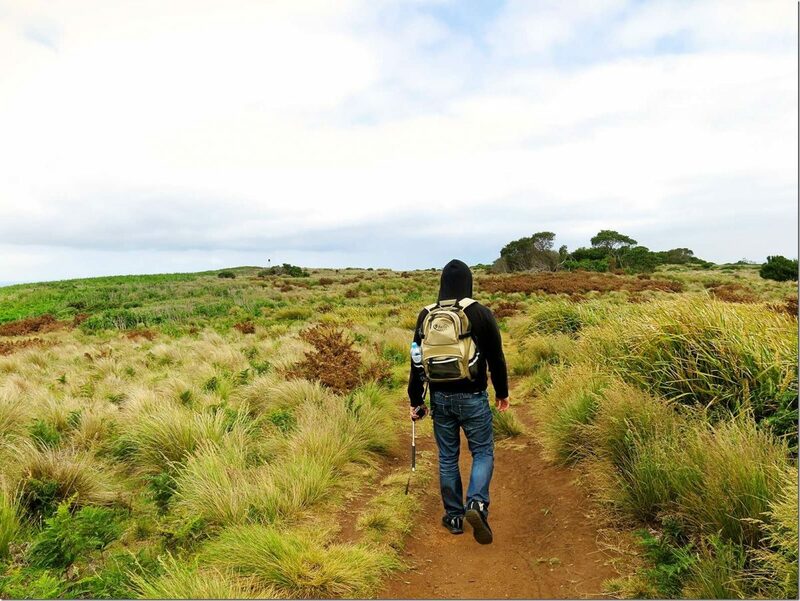 The walk itself, which is listed as one of Tasmania’s 60 Great Short Walks, is around 2 km one-way and it will take you around 1 hour to complete. The track is rated as moderate difficulty and it is very much suitable for all ages. 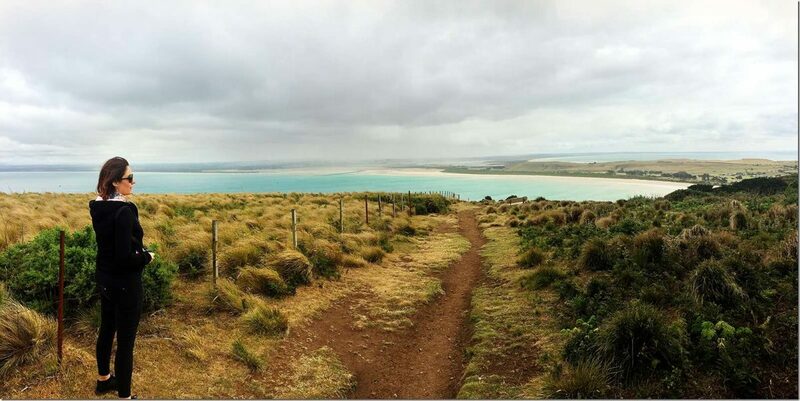 At the top of the plateau, you will find a well-defined, signposted circuit track to follow. And it is recommended to walk in a clockwise direction as it is meant to be an easier walk as well! 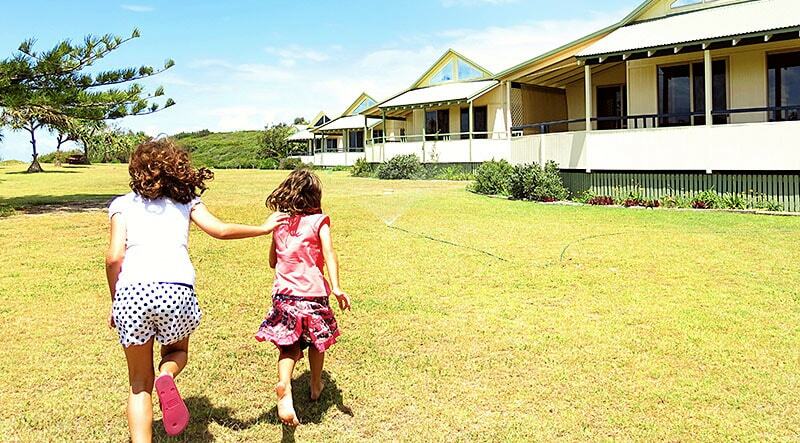 Stanley the Nut has 360° views taking in the little coastal town of Stanley, the Rocky Cape National Park and Highfield Historic Site, together with the rural surrounding farmland landscape. As you hike around the top of The Nut, you will be able to spot a large variety of native wildlife. On our trip, we were able to spot a couple of local birds including Mutton Birds, Peregrine Falcons, Silver Gulls and Orange Bellied Parrots. We also got a chance to check out a whole group of wallabies and pademelons munching away for lunch. As you stroll around the edges of The Nut, make sure to stop at the numerous lookouts. 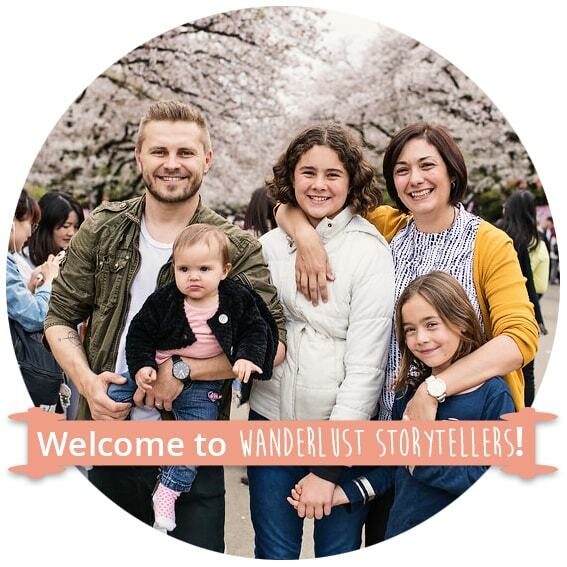 Each lookout has incredible panoramic views, and you will find yourself endlessly snapping away photos, trying to capture the extraordinary beauty from every angle. Check out the view of Stanley the Nut from the lookout at the Highfield Historic Site (Green Hills Road Stanley). The Stanley Nut chairlift is a great alternative if you prefer to avoid the steep zig-zag road to the top of the plateau. You might choose to simply hop on a short 5 min lift ride to the top instead! The Nut Stanley Chairlift is privately operated and operates 7 days a week (from 9:30 am – 5:00 pm) and caters for disabled visitors as well. Please note that the Chairlift closed late-June to late-August. More information on the Chairlift here. Tip: A lot of visitors choose to purchase a one-way ticket in order to catch the lift to the top, but then choose to walk down the pathway to the bottom. As it was super windy and pretty cold on our visit, we opted for a return ticket instead. There are toilets as well as a pretty popular little café located in the car park next door to the chairlifts. There is also a picnic area with an electric barbecue as well. There are additional toilets and disabled access toilets located adjacent to the nearby historic cemetery. If you are staying in Stanley Tasmania for a few days, there are plenty of other things to do in the area. If you like, you can find heaps more information on Stanley by visiting their official website. You can also download their extensive visitor guide containing a bucket load of helpful information from here. Alternatively, you can choose to check out some of the other local attractions. 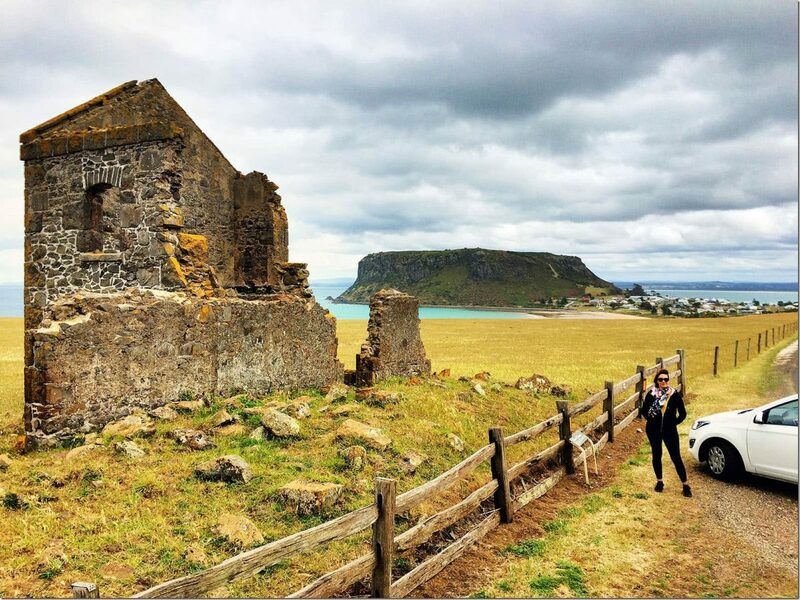 These are 5 things to do in Stanley Tasmania are come highly recommended and rank as the best things to do in Stanley Tasmania as well! We truly loved our visit and exploration of The Nut in Stanley Tasmania. 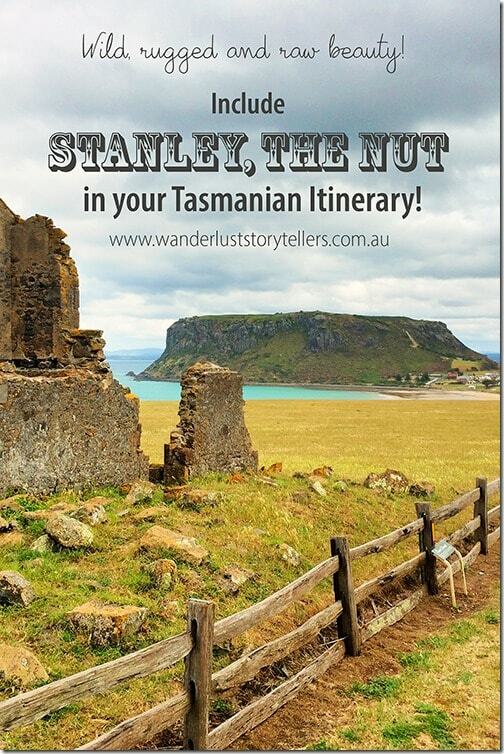 On our road trip around the countrysides, Stanley The Nut Tasmania was just a day stop. However, it definitely left a great memory in our minds. Our recommendation is that you perhaps spend a night here. This way you can truly take in the whole beauty of the “Edge of the world'. Check out the best places to visit on the East Coast of Tasmania. Find out the best places where to stay on your trip around Tasmania. 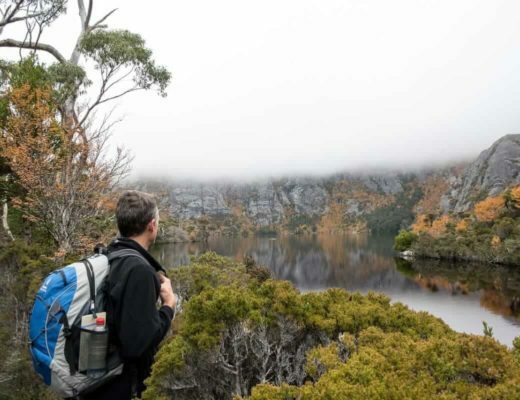 Read about best things to do in Cradle Mountain. Thanks for sharing some on the Nut. Seems you’re only further proving how much raw natural beauty is waiting to be found on Tassie. Cheers guys!